Columbus Day was Monday, in case you were wondering why the bank and post-office were randomly closed. (Why do we celebrate Columbus Day? Good question). When Columbus and other European adventurers first set foot in the Americas, they found not an empty wilderness (as some of us were taught in school), but a land inhabited by millions of people with diverse cultures and traditions. Over the past few decades, scholars of Native American history and writing have given us wonderful resources with which to understand how indigenous people interacted with one another and with the Europeans whom they encountered all those centuries ago. 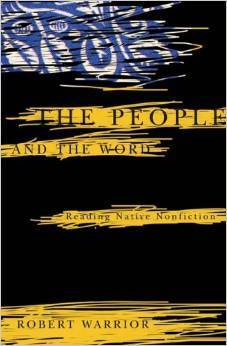 I was fortunate enough to take a seminar on Native American culture during grad school, and the books we were assigned weren’t necessarily well-known or easily accessible. 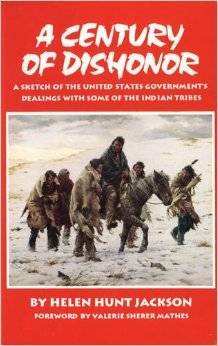 However, they each provided a fascinating perspective on native peoples and the violence and broken promises that characterized European expansion. Check these books out, and tell us about others in the comments. Jackson, a strong advocate for Native American rights in the 19th century, wrote A Century of Dishonor to expose the “flawed Indian policy and the unfair and cruel treatment afforded North American Indians by expansionist Americans.” Ultimately, she aimed to persuade all Americans to demand justice for indigenous peoples. 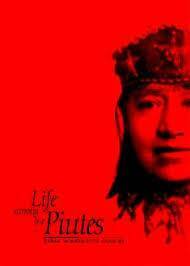 A Piute princess and major figure in the history of Nevada, Winnemucca here offers us an autobiography that tells the story both of herself and her people. 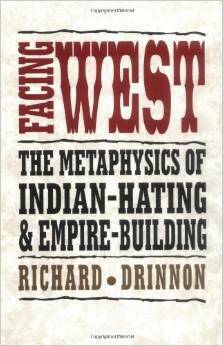 In Facing West, Drinnon argues that American civilization has been bound up with racism and colonialism, stretching from the “winning of the West” down to Vietnam, thus placing native oppression within a larger global context. 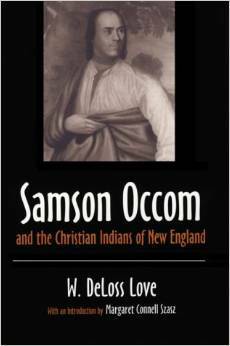 Occom, a Mohegan Christian who spoke fluent English and was literate in many other languages, advocated for Native Americans in education and religious training during the 18th century, and helped to secure the funding for the creation of Dartmouth College. 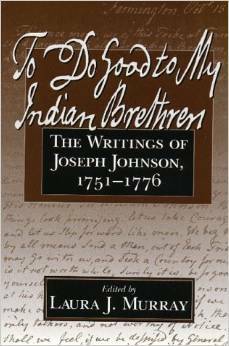 Here are the writings of Joseph Johnson, a Mohegan preacher and educator who led a movement in the 18th century to relocate Christian Indians to upper New York State. Warrior traces the history of Native American writing from the 18th to the 20th centuries, analyzing four texts in order to explore how native peoples conceptualized and narrativized their changing world.